It is very rare for one of our customers to not have inspections done. The reason for this is we strongly encourage them because purchasing a home is a huge investment. 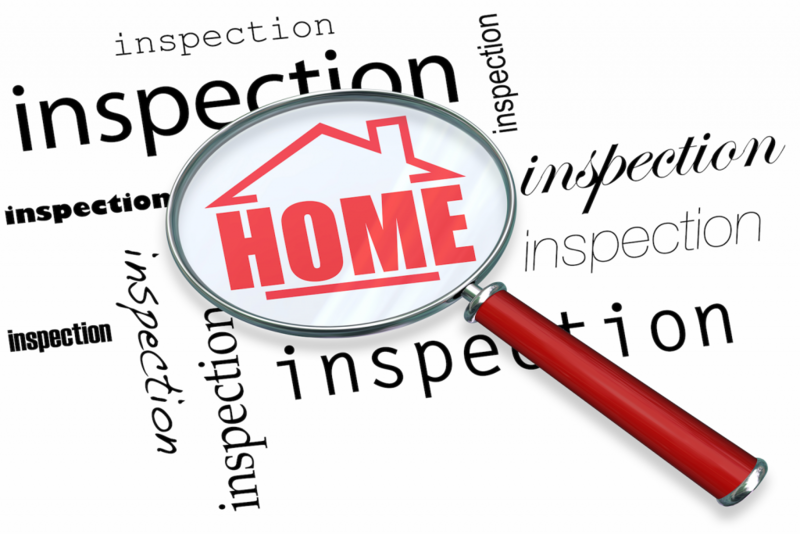 Most Sellers are requesting an as-is contract with the right to inspect and cancel within the inspection time period. Depending on what you order will depend on how much time you will need for the inspection period. Discuss this with us at the time we write up your offer. This is the Buyer’s responsibility to order and pay for these inspections. We will give you inspectors that our past customer has used and liked but please do some homework on who you want to use. There are different certifications and licenses that they carry. Make sure you ask if there is something they will not inspect. Some companies offer warranties. What kind of inspection do you want or need? Home, Pest, Water, Septic, Insurance, Mold, Radon or Lead, etc.